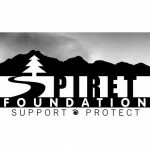 SPIRET Foundation’s purpose is to support the understanding, protection and preservation of the rights of Indigenous Peoples, their way of life and the Natural World. Indigenous Peoples have been legally dehumanized and their lands exploited since the arrival of Europeans. Our Foundation was created to help amplify and uplift Indigenous voices as they seek justice and healing. We know the aboriginal indigenous way of life possesses the power to heal and has much to teach the World about sustainable living and peace. SPIRET Foundation’s work supports the empowerment of Indigenous Peoples as they work to affirm their human rights and defend their territories and way of life. 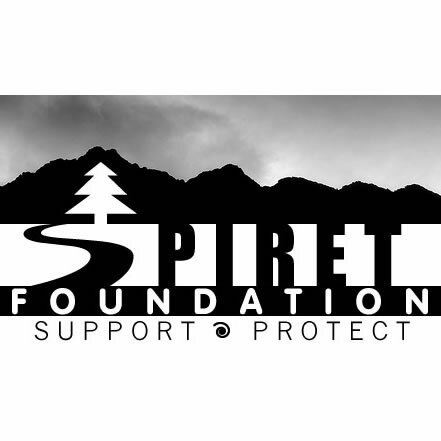 Partnering with SPIRET Foundation requires Indigenous Peoples to lead the endeavor and to work within our stated mission as a 501 (c) 3 organization. 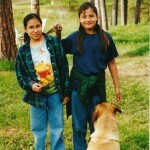 Tribal Wisdom Foundation (TWF) was formed in 2000 by a group of non-indigenous junior college students following an experiential learning class to Rosebud Reservation in South Dakota. 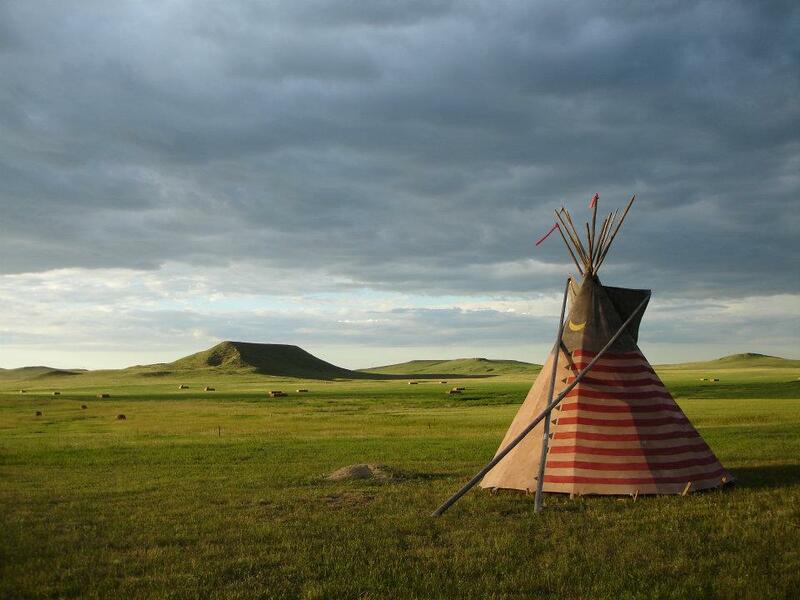 The trip introduced students to Lakota culture, history and way of life on the Rosebud. Don Moccasin (Sicangu), was the Indigenous instructional leader for the course as well as a teacher of Indigenous youth at the Grass Mountain School. Don and the experiences on the reservation inspired some of the students to form Tribal Wisdom Foundation. We learned “Mitakuye Oyasin” –” We are all Related” and of the Lakota virtues of perseverance, generosity, bravery and respect. 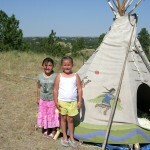 The work of TWF began by providing support for Don’s programs for youth at the Grass Mountain School. 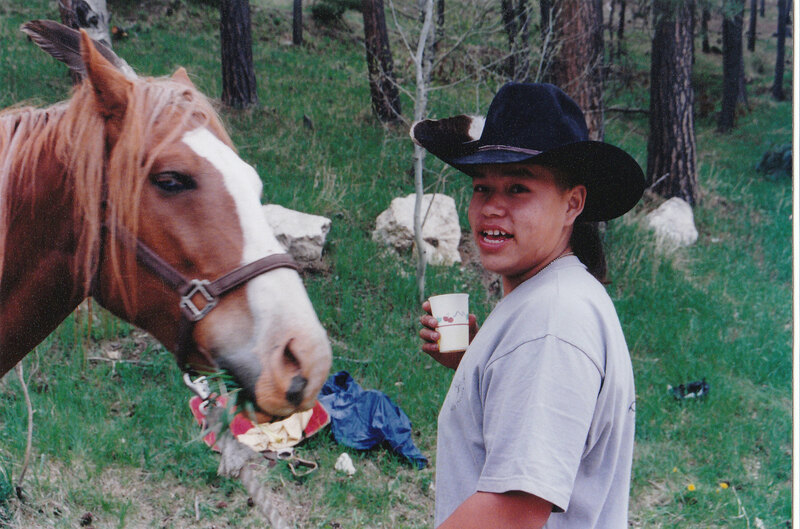 Don wanted the young people to experience the sacred Black Hills on horseback. TWF was able to provide some of the resources necessary for this trip to become a reality. In 2012, as the foundation has grown, its name has been changed to better reflect the current work of the organization. The Foundation will now be known as SPIRET (Support & Protect Indigenous Rights & the Earth’s Teachings). For information about our current work please visit the “What We Do” page. • Lakota Black Hills Wisdom Ride – TWF has provided financial and physical support for the Lakota Black Hills “Oyate Woksape” Ride, which was held as a healing for all nations and to teach Lakota reservation children about the Lakota’s treaty rights and history in the Black Hills. 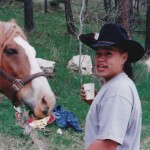 The first ride was held in May of 2000 and was a spiritual and educational journey on horseback and bicycle from Harney Peak to Bear Butte in South Dakota. Students from the reservation and representatives from the Lakota, Blackfeet and Cherokee Nations participated in the ride. 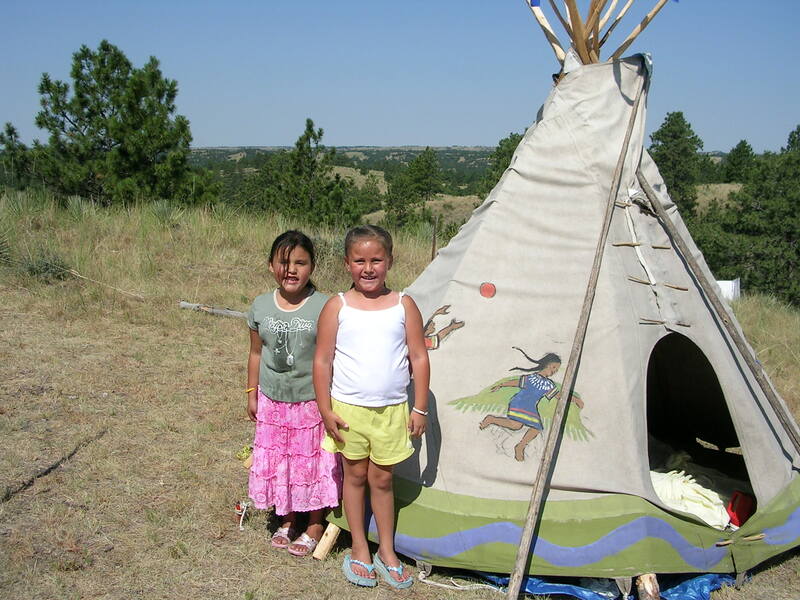 • Don Moccasin’s “Lakol Woksape” Traditional Education Curriculum – TWF provides financial support for Don Moccasin’s “Lokol Woksape” (Lakota Wisdom) Traditional Education Program, which teaches Lakota values and focuses on the Lakota relationship with the Horse. Don teaches at traditional and public schools on Rosebud, and has established a videotaping of elders for the benefit of future generations. In the summer Don teaches high school and college students from across the United Sates in a Lakota Summer Camp held on the reservation. • Thanksgiving Clothing Drives– TWF has collected and delivered over a ton of winter clothing to the needy on the Rosebud reservation in South Dakota and the American Indian Center in Chicago. • Hopi Foundation – Hopi Radio Project – TWF has supported the Hopi Foundation’s efforts to create a Hopi Radio station on the Reservation. 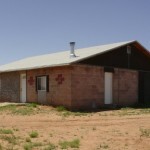 The non-profit station will broadcast using the Hopi Language to promote traditional education and unity among the tribe. TWF provided office furniture, promotional items and a financial grant to help with start-up costs for the station. • American Indian Center Christmas Dinner – TWF has provided hams, canned goods and toys for the American Indian Center’s Christmas Dinner for the Needy in Chicago. 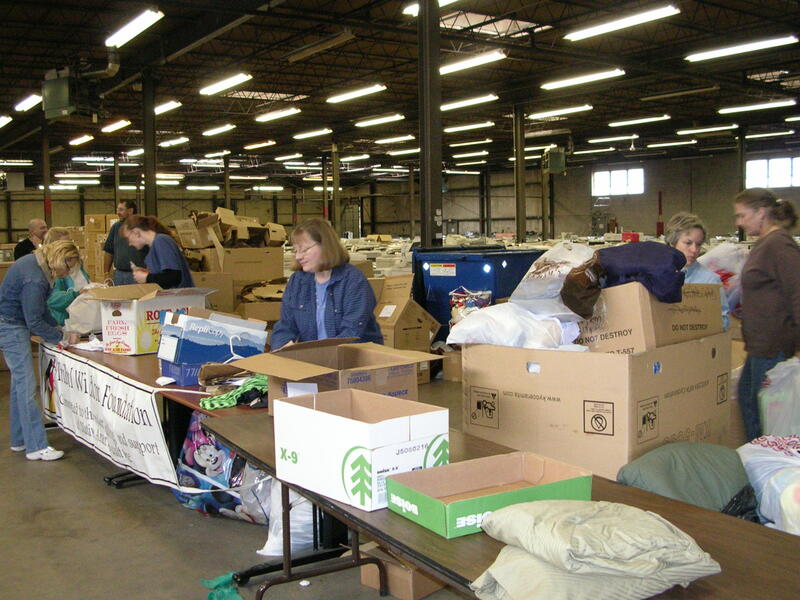 • BraveHeart Center – Yankton South Dakota– TWF’s 2003 Project involved collection donations for The BraveHeart Center located on the Yankton Sioux Reservation in South Dakota . 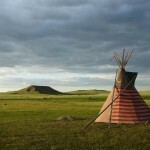 The BraveHeart Center provides traditional Lakota cultural education and traditional craft skills for young women on the reservation, including the Isnati Ceremony that celebrates the young women’s Rite of Passage into adulthood. They needed a variety of supplies including beads and fabric to make dresses to be worn during the ceremony, sewing machines, and school and camping supplies. The Center also serves as a shelter for abused women. • Scholarships – TWF has contributed to the scholarship funds for deserving Native Americans at Sinte Gleska University in Mission, South Dakota and Northern Illinois University in DeKalb, Illinois. 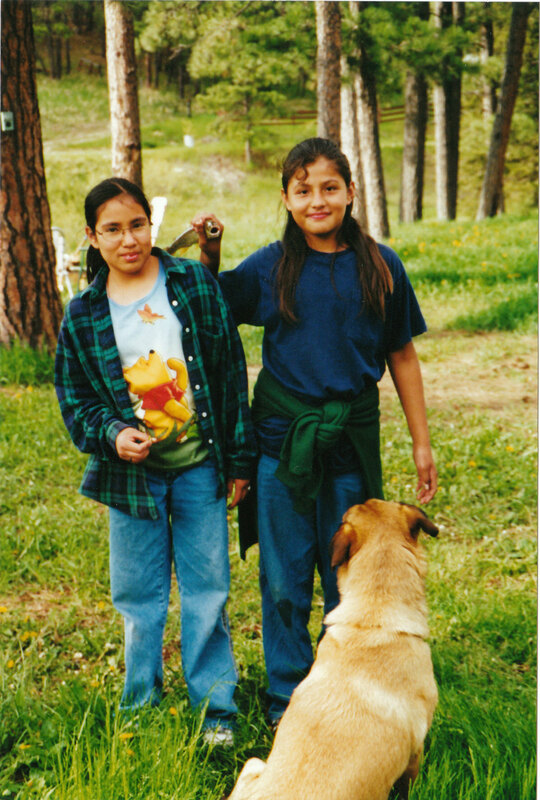 • Youth Struggling for Survival – TWF has sponsored two Chicago area participants in the April 2004 Teen Summit on the Pine Ridge High School in South Dakota . The Chicago participants were joined by a group of Mandan, Hidatsu and Arikara youth from North Dakota and a youth group from Nebraska. The intent was to share knowledge and friendship through a series of workshops on artistic expression, conflict resolution and working for social justice. 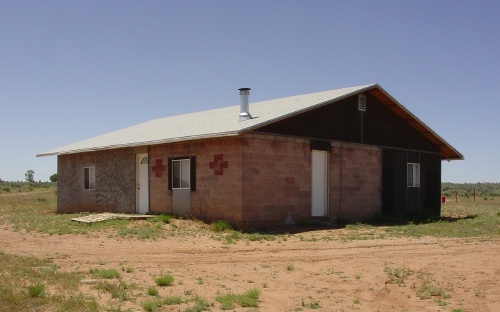 • ‘Iina Resource Center of Pinon, AZ – The ‘ Iina Resource Center is being developed as a facility to provide a learning opportunity by experiencing an Indigenous culture and way of life. 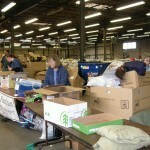 TWF has provided financial support for purchasing materials for construction of the Center. Some TWF Board members have also participated in a work trip to assist in completing the structure. • Sponsored Elders’ Travel Expenses to the 2007 Indigenous Youth Council’s Sacred Sites– TWF provided the travel expenses for three Elders to attend this meeting with the USDA Forest Service in New Mexico. • Wakanyeja Tiospaye O’Tipi – Children’s Village, Inc. of Pine Ridge, South Dakota– (The Children’s Village provides emergency and long term foster care services to children on the Pine Ridge Indian Reservation) TWF collected and transported items such as disposable diapers, clothing for boys and girls, shoes and socks, winter coats, lotions, wipes, toys and other items needed for the young children cared for at the Children’s Village. TWF has also made donations of propane.